The Declaration was not only a political statement of their common law rights as Englishmen and independence from the crown of England, but also a statement of their determination to lead and sacrifice for their families, churches, communities, states, and nation, and to put faith in God for the success of their vision and mission. This statement of independence from England and reliance upon God was critically balanced, for independence from a tyrannical king based upon purely human effort would fail and result in a new tyranny founded in America, but a reliance upon God put ultimate success in His hands—the Creator and sustainer of human liberty. Today, America has once again become enslaved to a tyrannical government and dependent upon a modern economy that drastically restricts the people’s liberty and independence as families and communities. If we are to return to a free and independent America, based upon the ideals espoused in the Declaration of Independence, it will require not just political effort, but first and foremost the decision and action by individuals and families to reduce their dependence on the modern corporatist economy and governmental system, so that we can rebuild our society and local economies based upon liberty, productive households, and local community interdependence. 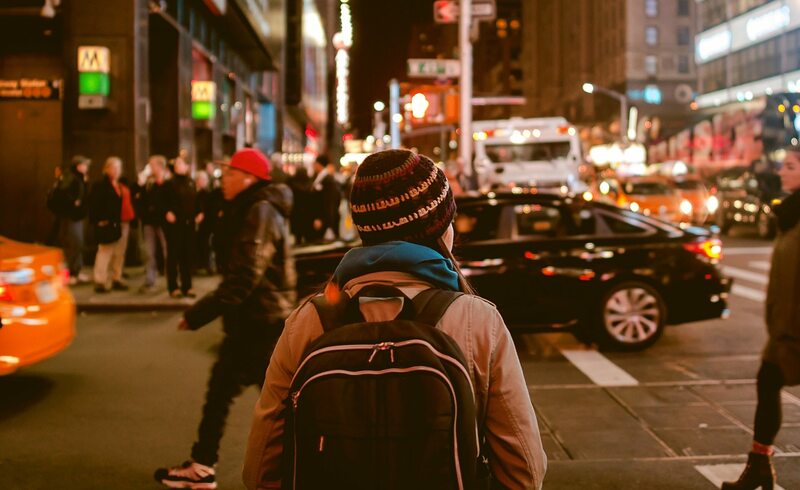 So, what are you doing to reduce your dependence on the modern systems that entrap you? How are you declaring your independence this July 4th? Independence Day is a perfect day to start or renew your commitment to do the things—even the hard things—that are necessary for us to build a better future for our children and grandchildren. Learn How to Declare Your Independence! 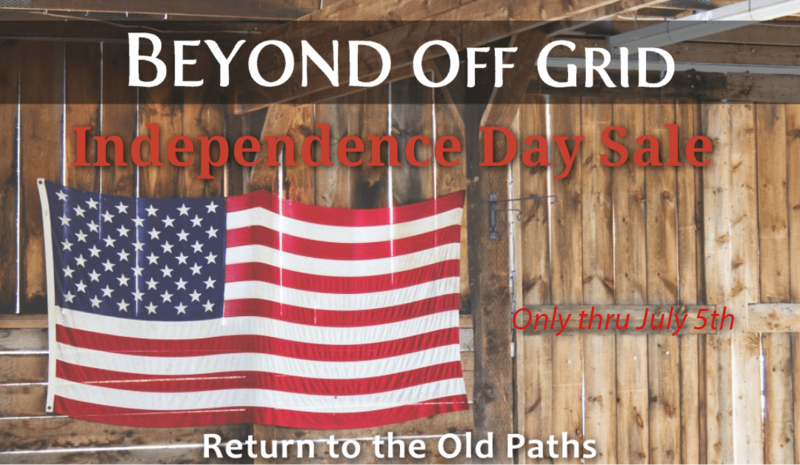 To help you fulfill your commitment to liberty, we’ve decided to celebrate Independence Day by offering the Beyond Off Grid film to you at a great price! 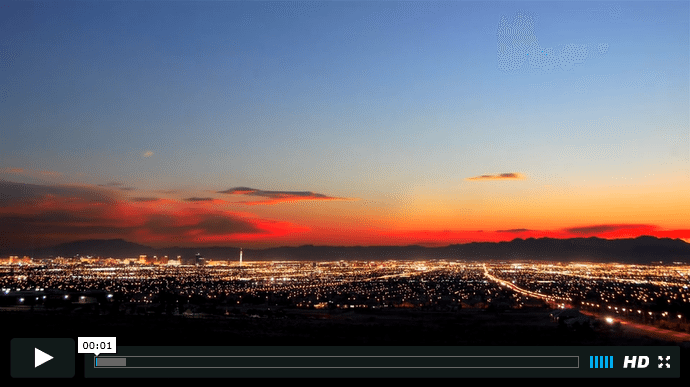 This eye-opening film challenges the modern paradigm, and it’s an easy way for you to learn more about our nation’s problems and the available solutions. Plus, the film will also introduce you to modern-day patriots—men, women, families, and communities who are bravely declaring their own independence in a world of chains. We hope the facts presented in this documentary will shake people from their slumber, proclaim the truth about the action that each of us needs to take today, and assist a new generation of Americans to declare their own independence, no matter the cost.